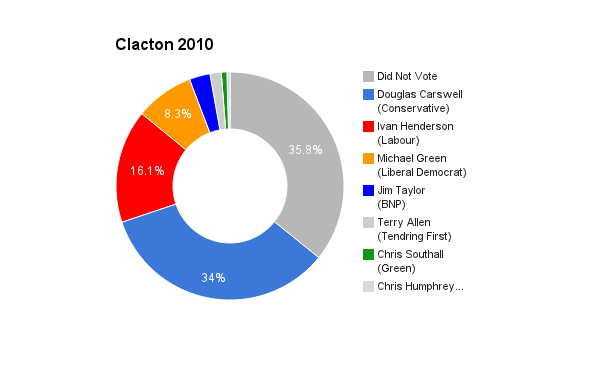 Clacton is located in Essex on the east coast of England. 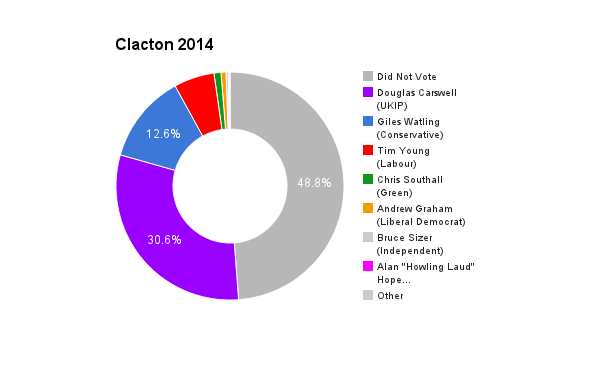 The seat was created in 2010 and became the first constituency to elect a UKIP MP in the 2014 by-election. The current member of parliament is UKIP’s Douglas Carswell who has served since 2014 for UKIP, but previously served 2010-2014 in Clacton and 2005-2010 in Harwich for the Conservative Party. Chris trained as an engineer at the Royal Aircraft Establishment in Farnborough and has a can-do attitude. He has been self-employed most of his life working as a potter, computer engineer, drummer and with people who have special needs. Chris has two children and three grandchildren. He lives with his partner Rosie and her teenage daughter in Clacton where they have an Eco house and Permaculture LAND centre which is sometimes open to the public. Chris has stood for the Green Party in many local and national elections; he has been a school governor and a parish councillor. 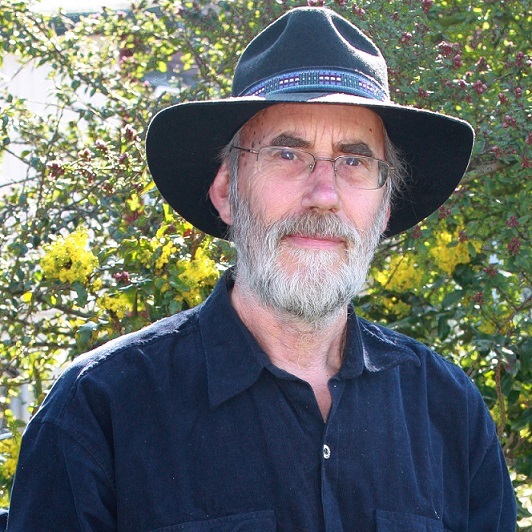 Chris is an active environmental campaigner in and around Clacton and is co-ordinator of Tendring Green Party. I am attending many meetings and hustings and meeting the Clacton electorate as well as distributing many leaflets and replying to many emails. The Green Party is breaking the mould of UK politics offering moral policies for the common good. Worked hard in the constituency. Austerity is not ‘working’ and is punishing the vulnerable, the young, the poor and families while rewarding the very rich. It is vital for the health of our economy and the well being of our old and needy to have young workers paying tax as our ‘baby boomers’ age. Raise the minimum wage to £10 and enforce it. Become more responsive to local need with social care being properly funded and organised with the NHS locally. Green party policy is to abolish national insurance to help small and medium business. We would create 1,000,000 new jobs in energy efficiency and new home building and create many local apprenticeships. If a re-negotiation was successful in responding to Green party policies we should to stay in and the EU has improved working conditions, working hours, maternal leave, environmental protection, food labelling to list but a few positives.